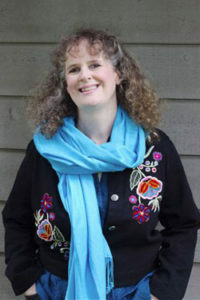 Katherine Grace Bond is the author of THE SUMMER OF NO REGRETS (Sourcebooks, May, 2012), and of the bestselling THE LEGEND OF THE VALENTINE, a story of the Civil Rights Movement. She often finds herself in the woods escaping from giant cats and shadowy figures in cloaks. She is the creator of TEENWrite,a live action role-playing and writing community where participants come as their characters, and of the Teenage Novelist program at Bellevue College. She lives with her husband in a dimension populated by younger people, some of whom resemble her.